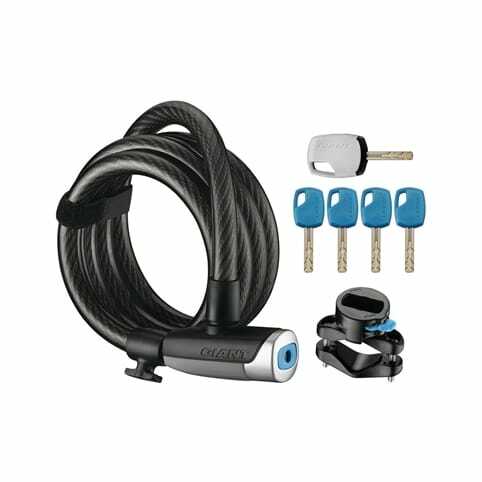 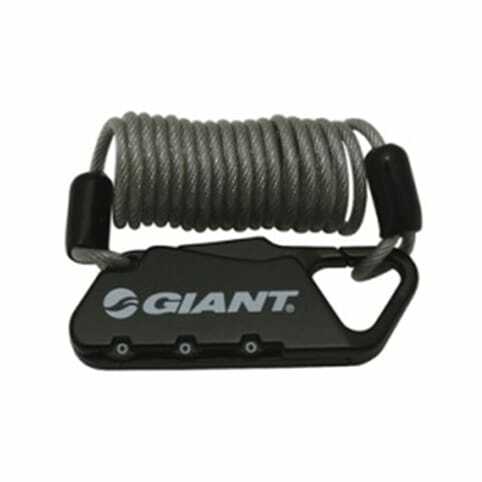 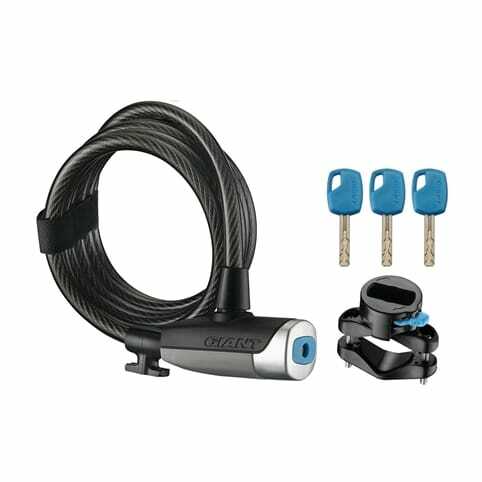 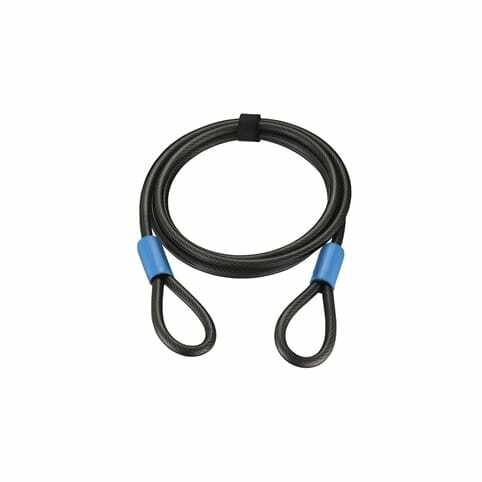 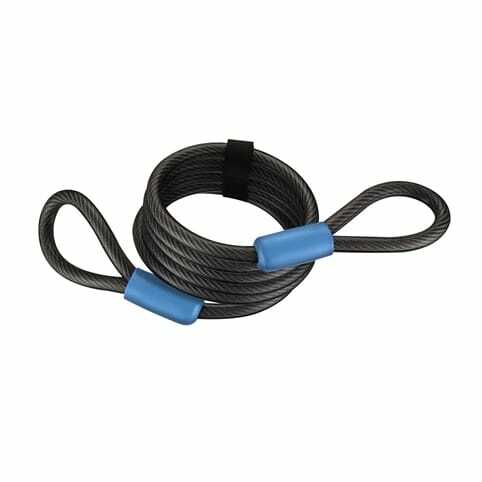 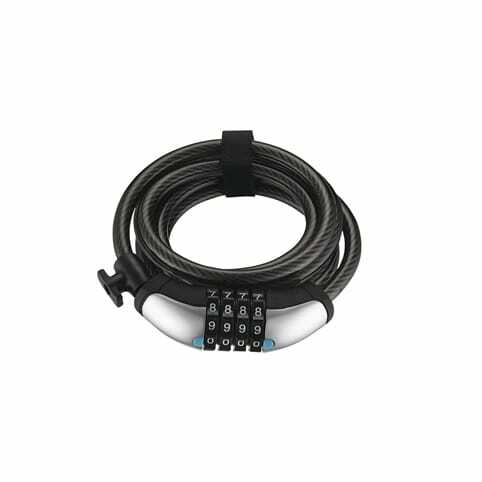 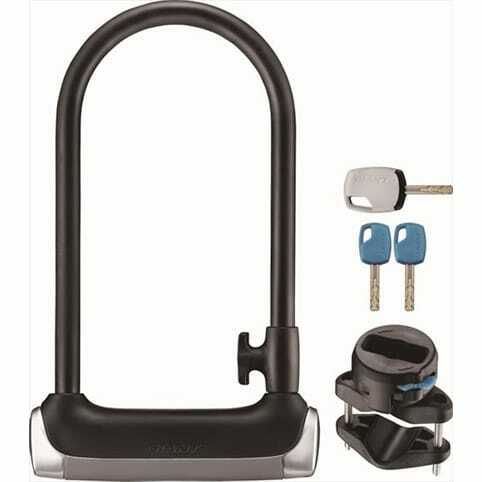 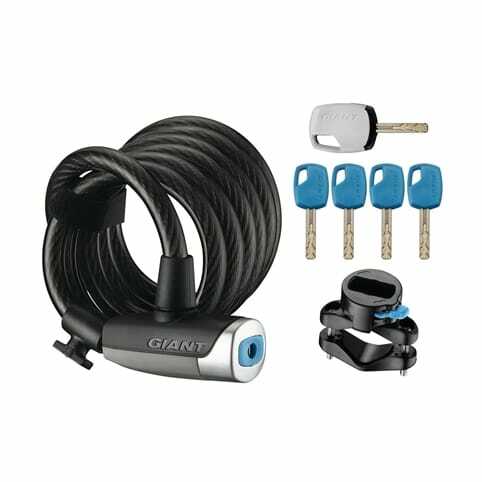 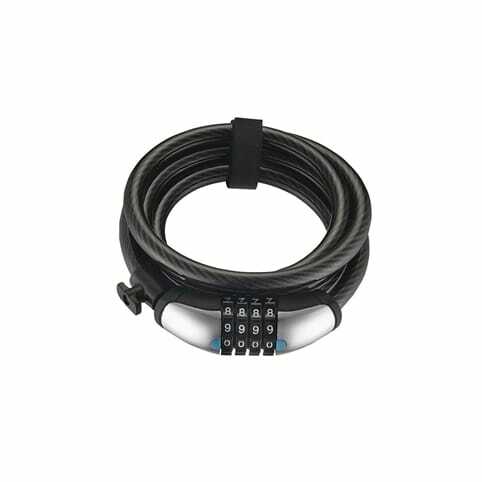 Thick durable twisted inner steel cable provides maximum protection which can be combined with the BBL-21 U-Vault bicycle lock for greater protection. 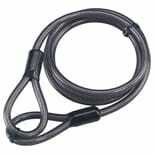 Additional cable to combine with the BBB-21 U-Vault. 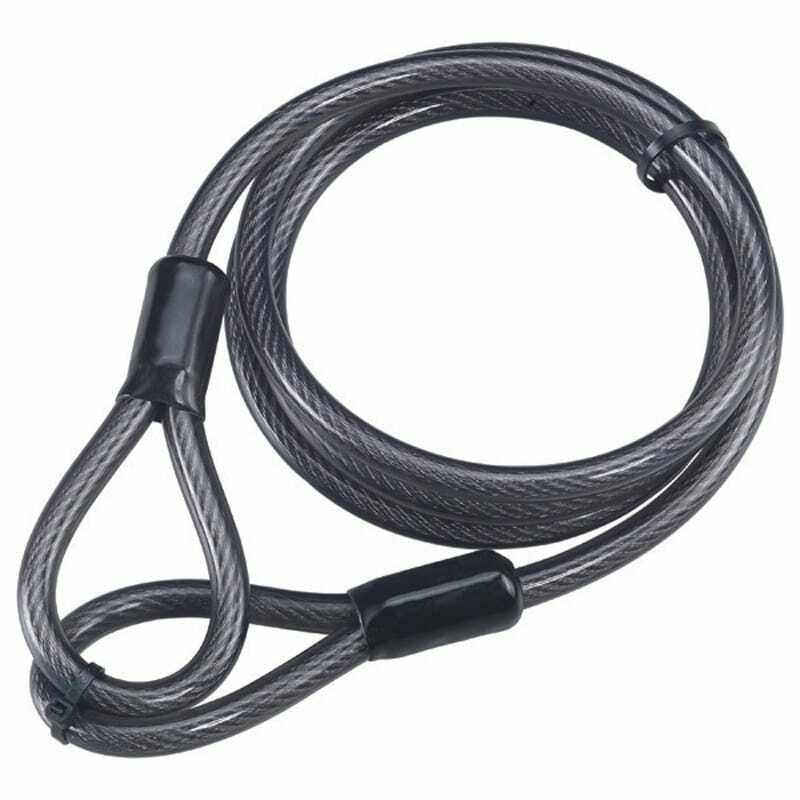 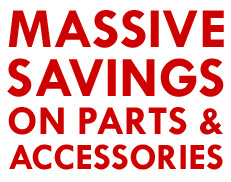 Thick durable twisted inner steel cable provides maximum protection. 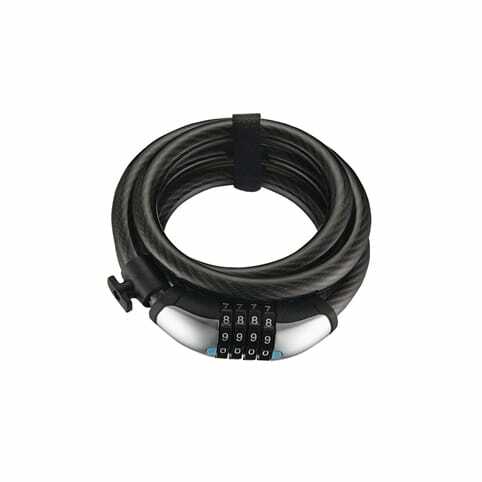 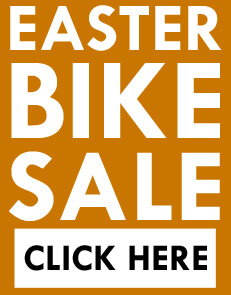 PVC cover protect your bicycle's paint from chips and scratches.